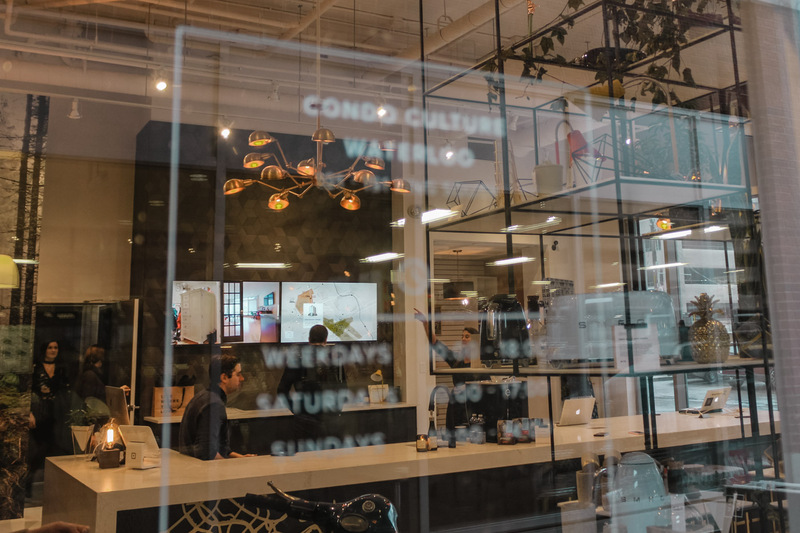 Condo Culture | Why Not Condo Culture? As we all are aware, the condo market in Waterloo Region is vastly growing. And with a variety of brokerage companies in the city, you may ask yourself where to go for the best advice. Here at Condo Culture, we do one thing - Condos, and we LOVE IT! Through our many years of experience, we have had the opportunity to get to know the condo market incredibly well and become Kitchener - Waterloo’s condo experts. With the background and knowledge that we have been able to acquire, we have gained the privilege to meet so many incredible individuals and make long lasting friendships with our clients. “The service I received from the team at Condo Culture was truly first class. The property was marketed beautifully from the start, and I received extensive positive feedback from friends, family and numerous other building residents about how professionally done the photography, brochures and video montage looked – well beyond anything I'd ever seen from my experiences with previous properties and agents and exceeding my expectations of what an agent could do for me. I was given constant feedback throughout the process from potential buyers, and always kept-up-to-date with the latest information. As a seller, the process was effortless for me, and provided not only a good deal of interest in my unit, but fantastic exposure for other units within Le Marche as well. I would not hesitate to recommend Tim and his team to anyone. They clearly know condos, and they know them exceptionally well”. - Jason Koehler. “Outstanding service! I purchased a condo from Condo Culture and from day one my family was treated with respect and their attention to design helped my wife and I select the perfect unit. The team is very knowledgeable and helped our family sell our condo and assisted in finding our next home. We highly recommend working with these guys, especially if you are new to the condo lifestyle or new to the area - Condo Culture can help!”. - D. Jarram. We think strategically, work effectively, and are driven to perform on any project we take on. The team at Condo Culture works hard from start to finish with the ultimate goal of exceeding our clients expectations. We are committed to delivering the best and our clients have come to expect nothing less. We are here to offer you the services and expertise necessary to make the best decisions and maximize opportunities in a way that aligns with your overall goals. At Condo Culture we are the innovators. We think outside of the box of what a real estate and marketing company should be and deliver what you deserve - results and a great experience. Looking for that hidden opportunity?We've got you covered. Each and every day, Condo Culture hunts the market and pulls together the most complete database of available condo listings including properties not listed on REALTOR.CA®. Create your account on CondoCulture.ca in less than 30 seconds and immediately get access to the latest availability, market updates and insight. Don't have an account? Register. Check your inbox and follow the instructions.